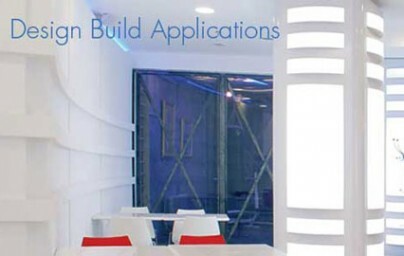 Antares products are built to specification for countless installations throughout the world. Each product line is fully certified and labeled under most regional safety requirements, and constantly undergo QC & safety checks to ensure only the highest performance. 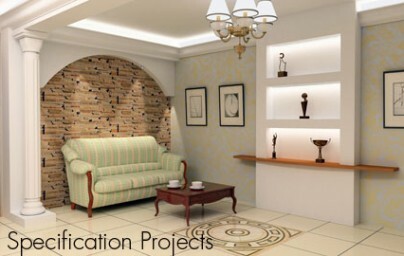 Antares product line consists of eco-friendly products that combine the latest technologies with aesthetic form. 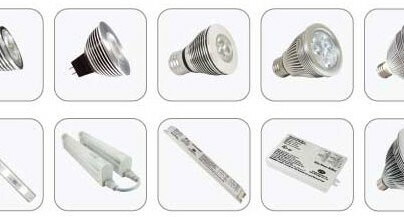 Recently, Antares has launched a full line of high-power LED products to maintain its commitment to energy conservation. Specifiers, designers, and architects are constantly specifying our products into national design schedules for commercial, hospitality, and educational projects. We’ve built a reputation of manufacturing reliable products and delivering them with excellent service and fast turnaround.